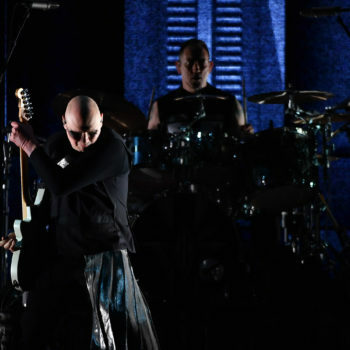 Home Posts Tagged "ice district"
The Smashing Pumpkins turned the volume up to 11 at Rogers Place on their Shiny and Oh So Bright tour on September 9. 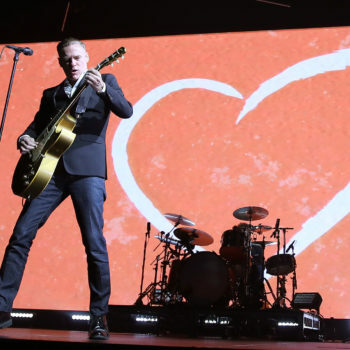 Bryan Adams supplied fans with an evening of singing and dancing as he performed 28 hits on June 8, 2018. 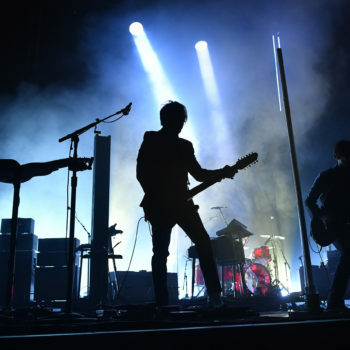 Fans at Rogers Place were treated to a Queens of the Stone Age armed with nothing more than vertical tube lights, a new album and the same evolutionary rock sound that’s made the band a standout in the genre since 1998. 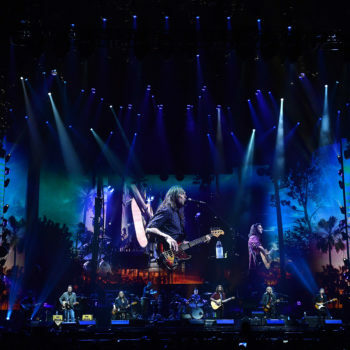 The Eagles proved Tuesday, May 15 at Rogers Place that no matter how many roster changes, two things still remain in their music – perfect vocal harmonies and lots of guitars. The athleticism, the poise, the talent – simply incredible. Stars on Ice came to Rogers Place on May 13th – Mother’s Day – and it did not disappoint. Read all about the atmosphere inside Rogers Place on Wednesday night as Shania Twain stops by for two shows in Edmonton as part of her Shania NOW tour. 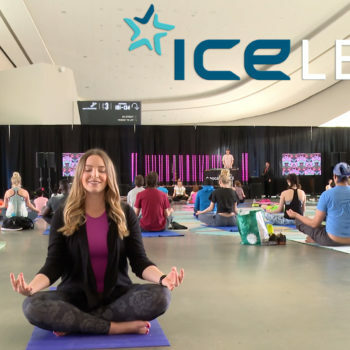 Jessica Kent takes you inside the first two yoga classes held in Ford Hall. After Steve Miller Band rocked the stage on April 21, we set our sights on the arrival of the Shania Twain and her SHANIA NOW tour for two shows at Rogers Place May 9-10. 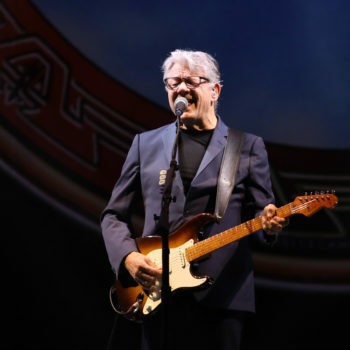 Some people call him the space cowboy, some call him the gangster of love and some even call him Maurice; but at Rogers Place this past weekend, fans called him Steve Miller. 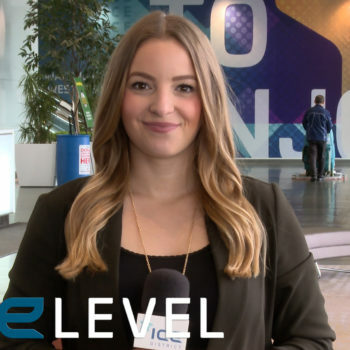 From new restaurants to public services, Jessica Kent gives you a tour of everything the Edmonton Tower offers. 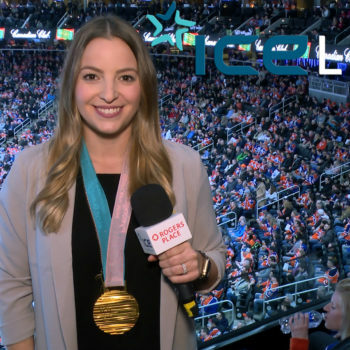 Rogers Place Reporter Jessica Kent tries on some Olympic hardware in our latest episode of ICE Level, with Hlinka Gretzky Cup ticket packages going on sale this past Monday. Nearly two dozen Olympians and Paralympians who live and train in Alberta spent an evening at Rogers Place sharing their unforgettable experience in PyeongChang, South Korea. Emotions ran high at Rogers Place this past week with the visit of Rod Stewart, a tribute to the Humboldt Broncos tragedy and the incredible story of FMX Nitro Circus athlete Bruce Cook. 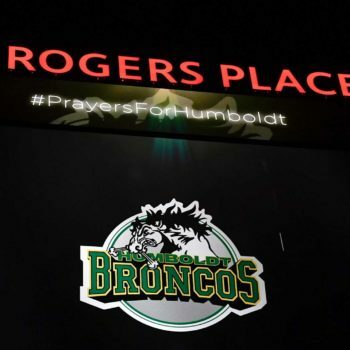 The Oilers and Canucks stood in solidarity on Saturday night for the victims of the Humboldt Broncos tragedy that claimed the lives of 15 and injured 14 on April 6. 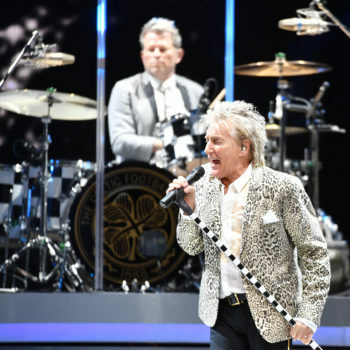 Rod Stewart’s discography spanning more than five decades was on display at Rogers Place on Friday, April 6. Jessica Kent talks to Bruce Cook, a Nitro Circus FMX athlete who suffered a paralyzing crash doing what he loves, but had no hesitation getting back on the bike, in a different capacity. 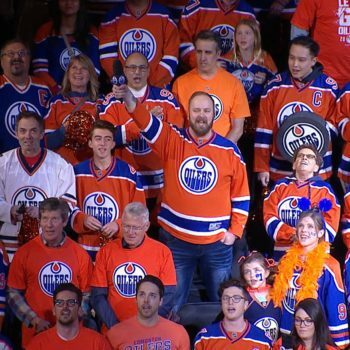 Who will be next to hold the honour of Oilers anthem singer? Find out as the calendar rolls over into April at Rogers Place, with Rod Stewart preparing to make his mark this Friday, April 6! 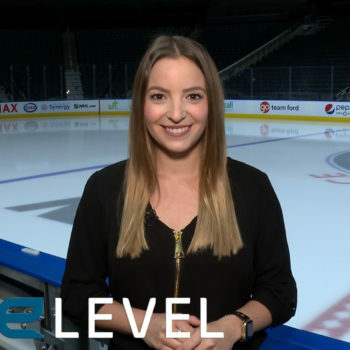 Robert Clark’s smooth and steady voice has been a staple at Oilers games for the past five years, but now he’s leaving to pursue another passion. Jessica Kent reveals his replacement. The Lil’ Oilers program teaches kids the fundamentals of the sport and encourages them to keep with it. 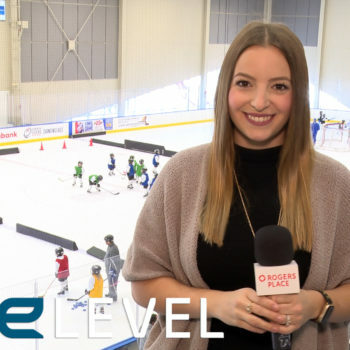 Last week, Rogers Place looked back on the Winter Olympics and the pair of ice technicians that represented the Edmonton venue at Gangneung Oval.